Mississippi keeps dropping new music on your earholes, Rashad Street and Y Valentine (1/2 of The Syndicate) take us on a trippy ride inspired by classic Organized Noize and assistance from Canadian, misunderstood, R&B crooner Remy Shand. 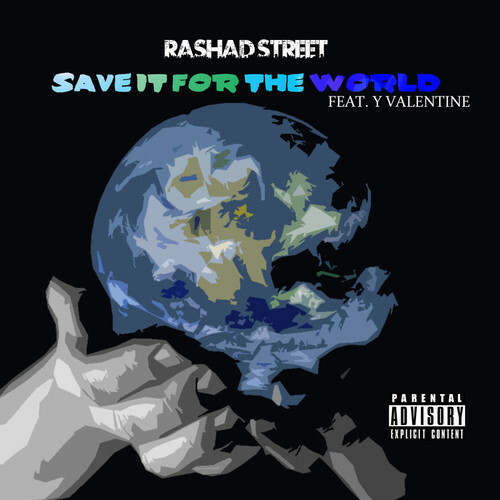 “Save It For The World” serves as the first single from Rashad Street’s highly-anticipated The Paper Towel Chronicles: Chapter One. We do not have an exact date on the release but We will keep you updated on it’s release as we learn new information.